Dementia Causes: Can Depression Play a Role? Studies continue to shed light on dementia causes, even as debates continue. Here's what research is revealing about depression as a dementia risk factor. suggested that major and worsening depression in seniors may significantly raise the risk for dementia. Dementia causes can be a mystery, but there’s no doubt the condition is too prevalent. About 5.4 million Americans are thought to have some degree of dementia, and its destructive effects on our cognitive abilities come at huge cost to our overall wellbeing—and that of our loved ones. What causes dementia remains unclear, although research points to a number of underlying conditions that may raise your risk, including diabetes, stroke, heart disease, high blood pressure and cholesterol, and obesity. Another significant factor is depression. Several large studies have pointed to a link between late-life depression and a greater risk for all-cause dementia and Alzheimer’s disease (the most common form of dementia in the elderly). 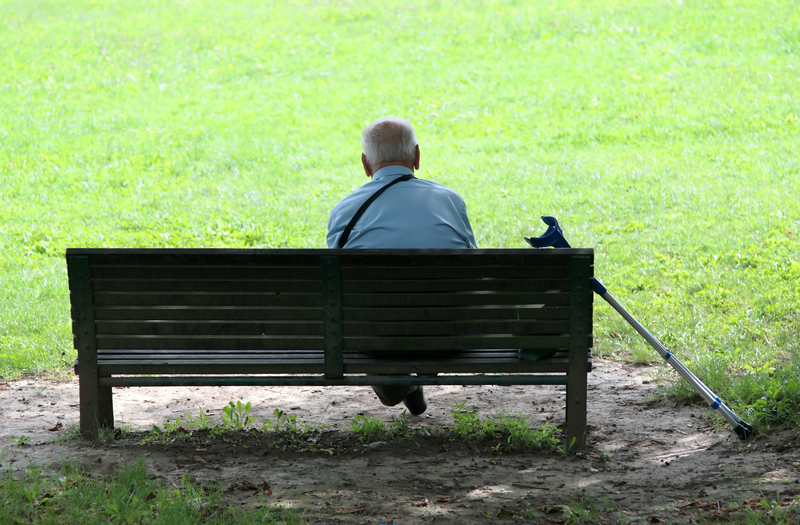 Late-life depression is common in American seniors, affecting about 15 percent of those age 65 and older. In some instances, it may be a relapse of earlier depression, but older adults also are susceptible to new-onset depression, particularly if they’re grieving after loss, have a chronic illness, take certain drugs, or have been hospitalized. A 2016 study (JAMA Psychiatry, May 1) suggested that major and worsening depression in seniors may significantly raise the risk for dementia. The disease developed in about 21 percent of study participants who had serious, escalating depressive symptoms, compared to about 12 percent of participants with consistently minimal depressive symptoms. Another 2016 study (Lancet Psychiatry, April 29) also suggested that participants whose symptoms of depression increased over time were at an increased risk for dementia. Depression and Dementia: How Are They Linked? Several theories have been advanced for how depression might be linked to dementia. One holds that cortisol—a stress hormone that’s elevated in depressed people—may damage the brain. Another theory posits that depression might result in reduced brain volume, which is associated with a greater risk for dementia. Depression also may deplete a senior’s cognitive reserve, which experts define as the brain’s ability to withstand neurological damage due to aging and other factors. Dr. Neugroschl points out that there also could be an underlying causative factor for both depression and dementia. “People who are depressed are more likely to be socially isolated, eat a poor diet, drink too much, smoke, and avoid exercise—behavioral and lifestyle factors that also have been shown to increase the risk for dementia,” she notes. Further research may ascertain whether depressive symptoms could be used to identify older adults at increased risk for dementia, but if you suffer from depression, don’t panic—not every senior with depression goes on to develop dementia. Depression isn’t inevitable as we age, and effective treatments—including cognitive behavioral (or “talk”) therapy, and medications—are available. No studies have indicated that treating the symptoms of depression helps stave off dementia. But Dr. Neugroschl points out that getting help for depression can help improve quality of life for people in the early stages of dementia, as well as keep them independent for longer. 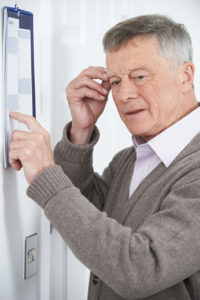 “For people with dementia, support groups can be helpful when it comes to dealing with depression alongside cognitive issues,” she says, adding that if you are the main caregiver for a spouse or relative with dementia, you should be vigilant for signs that might indicate depression in your loved one (see sidebar box below). And take care to protect your own mental wellbeing. According to the Alzheimer’s Association, 30 to 40 percent of family caregivers of people with dementia suffer from depression, compared with 5 to 17 percent of non-caregivers of similar ages. Feelings of worthlessness or hopelessness, or inappropriate or excessive guilt. Appetite changes that are not related to another medical condition. Recurrent thoughts of death, or a suicide attempt. aging, alzheimer, alzheimer s association, appetite, blood pressure, brain, brain volume, cardiovascular, cardiovascular diseases, cholesterol, chronic pain, cognitive reserve, cortisol, dealing with depression, dementia, dementia support groups, depressed, depression, depressive symptoms, diabetes, diet, early stages of dementia, exercise, for depression, getting help for depression, grieving, health, heart disease, high blood pressure, high blood pressure and, hopelessness, hormone, loss of energy, memory, mental health, mood, obesity, pain, poor sleep, sleep, stress, stroke, symptoms of depression, treating depression. I thought you might be interested in this article on https://universityhealthnews.com: Dementia Causes: Can Depression Play a Role?